Nick Schroeder is a Down East contributing editor. Four shows not to miss at this year’s PortFringe Theater Festival. 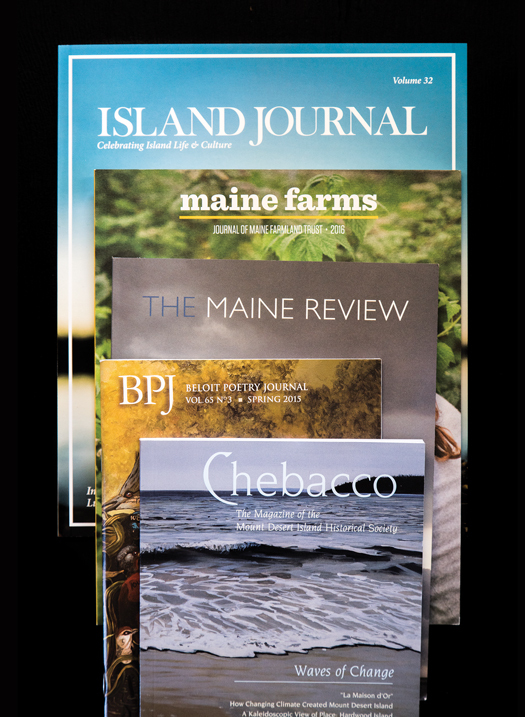 When Martha Stewart told us one of her favorite reads was Chebacco, we took it as an excuse to shout out a few journals that no Maine-o-phile should miss. 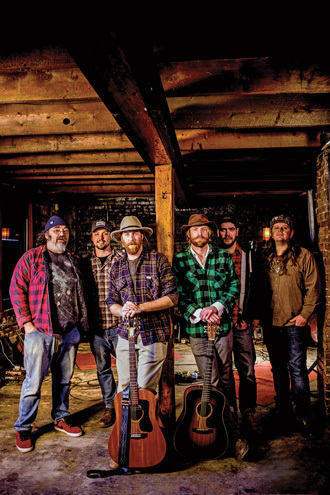 The Mallett Brothers Band’s latest album gives new life to old backwoods ballads.